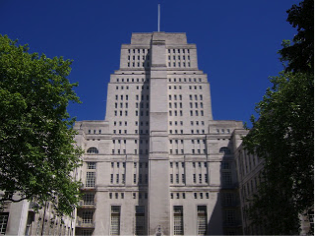 The 6th International Conference of the ERCIM WG on Computational and Methodological Statistics (ERCIM 2013) will take place at the Senate House, University of London, UK, 14-16 December 2013. The Conference will take place jointly with the 7th CSDA International Conference on Computational and Financial Econometrics (CFE 2013). This conference is organized by the ERCIM Working Group on Computational and Methodological Statistics (CMStatistics), Birkbeck University of London and London School of Economics. The journal Computational Statistics & Data Analysis publishes selected papers in special peer-reviewed, or regular issues. The conference will have presentations about different computational and methodological aspects of statistics, including application areas where both computational and/or methodological aspects have a major impact.